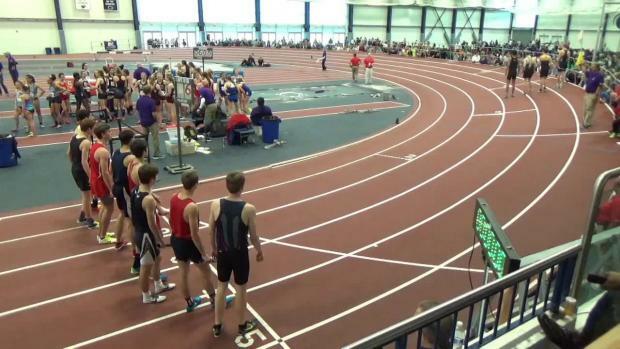 What kind of performance might it take to make the state meet? 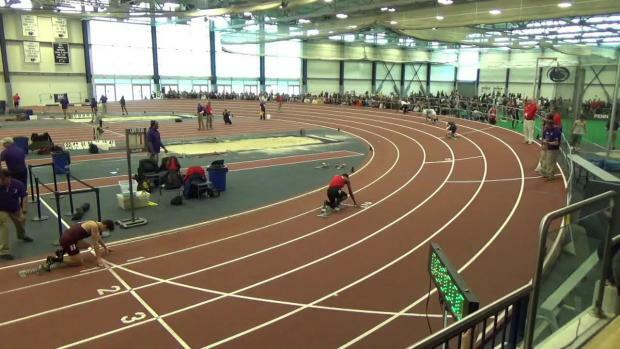 All the important links you need going into Sunday's action at the indoor state meet! 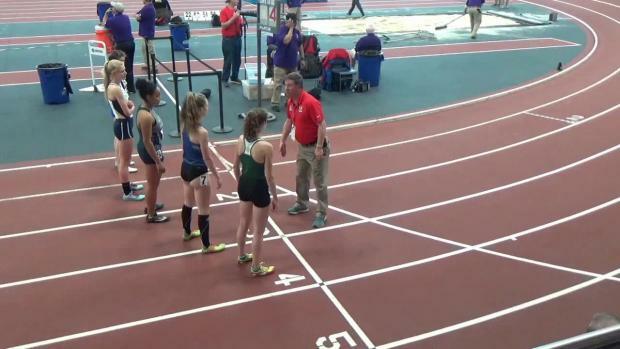 Gabrielle Wilkinson (mile and 800) and Marlee Starliper (mile and 3K) will shoot for double wins in what should be a great meet for girls' distance. 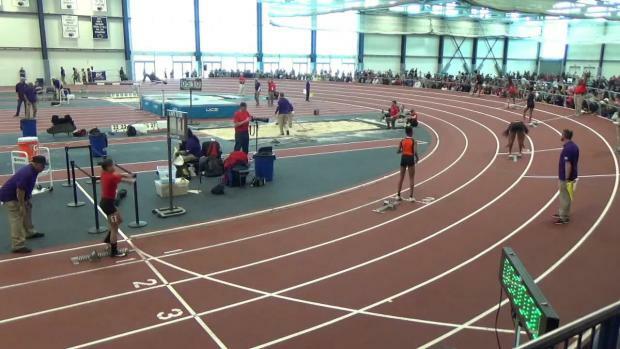 The last lap of the girls 800m at the 2018 PTFCA Indoor State Championship was crazy. 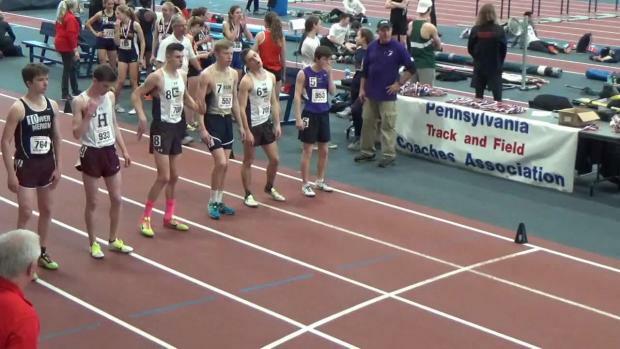 Analyzing the last 5 years to figure out what it may take to land inside the top 8 at states this year. 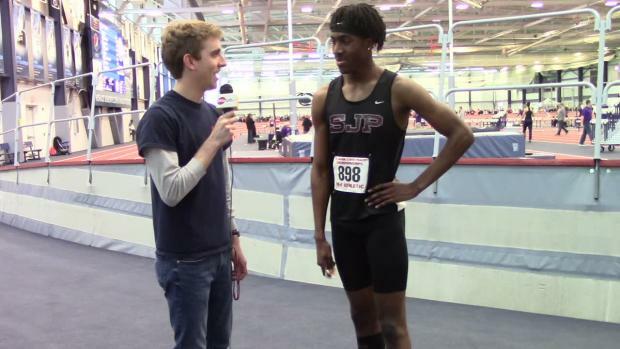 Saint Joseph's Prep has the depth to go after 4x2 and 4x4 wins, while the 4x8 and DMR have no clear favorites. 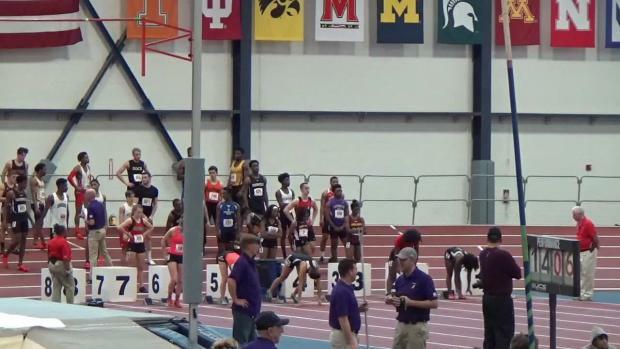 Thelma Davies looks to make more history in the 60 and 200 meters, a number of girls will be in the mix for 400 and hurdles gold. 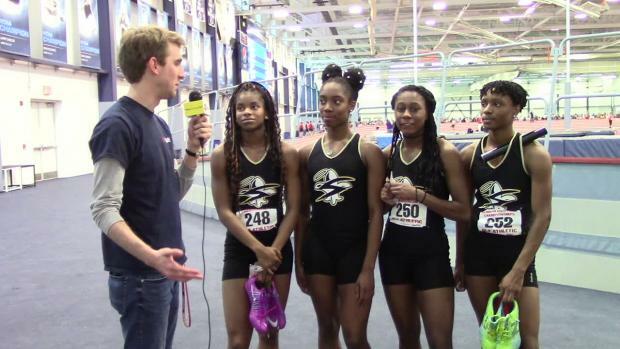 Neumann Goretti will be a tough squad to beat in the 4x4, while Cheltenham looks to make it 5 straight in the 4x2. 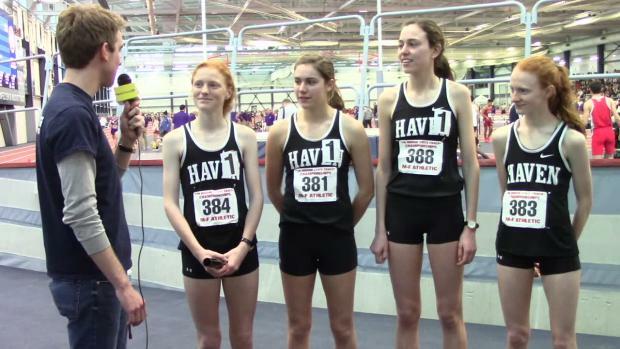 Strath Haven will go for a sweep in the 4x8 and DMR. 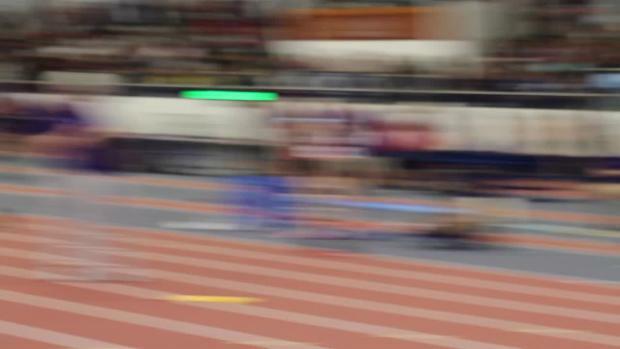 The Dock Mennonite senior continues to reaffirm his place as one of the state's best sprinters of all time. 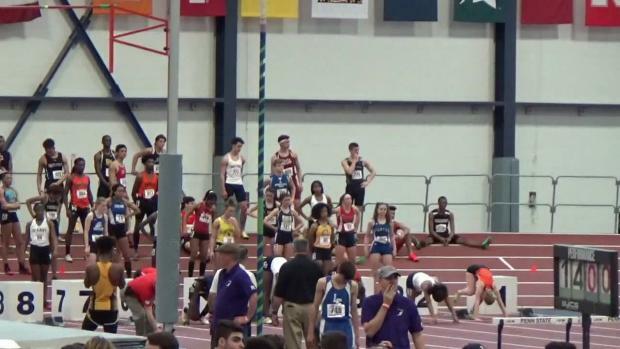 Garland is nursing an ankle injury, but he hopes to return fully healthy for New Balance Nationals Indoor. 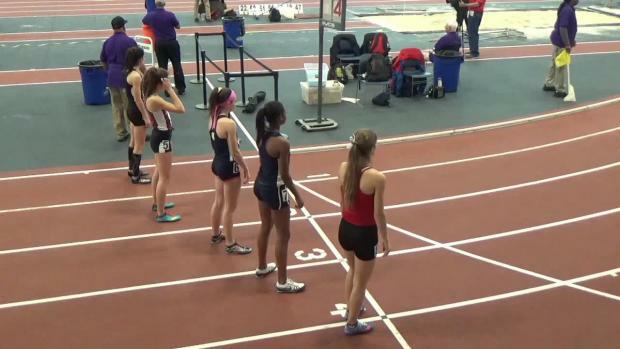 The national rankings saw a big shake-up from some top girls' performances at indoor states! 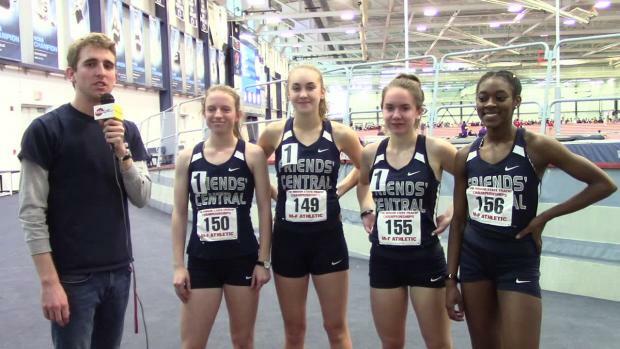 Tracking how the new crop of state champions performed at last year's indoor state meet. 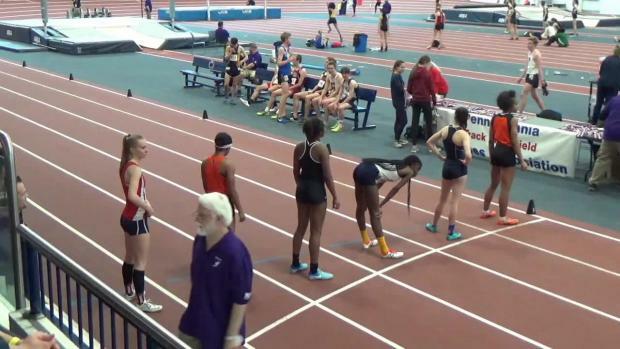 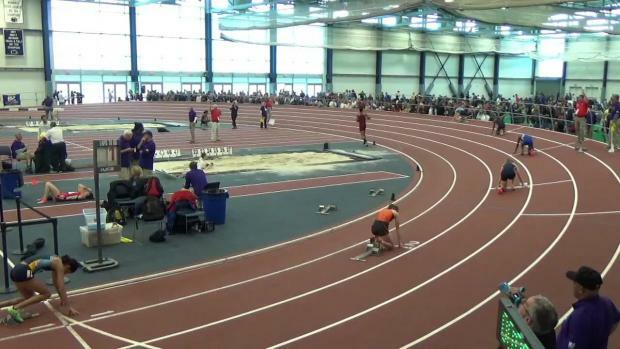 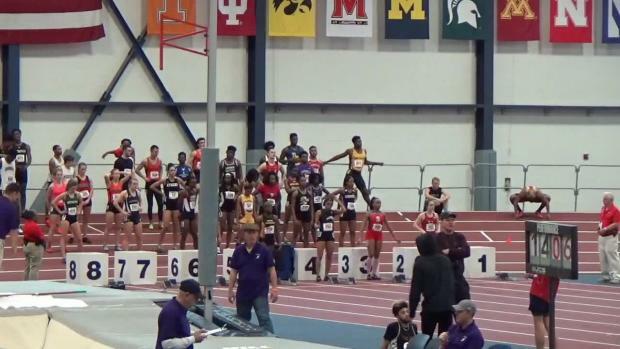 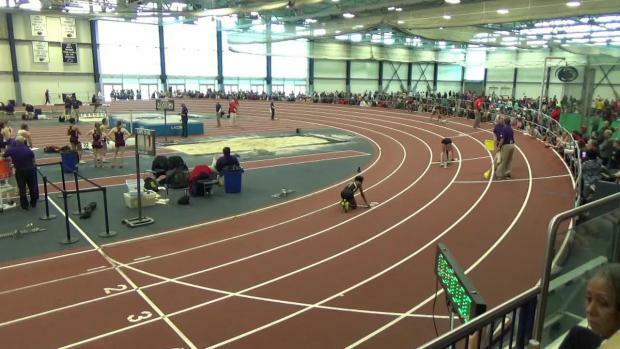 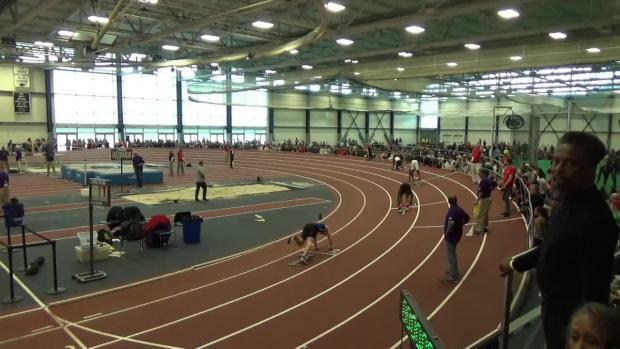 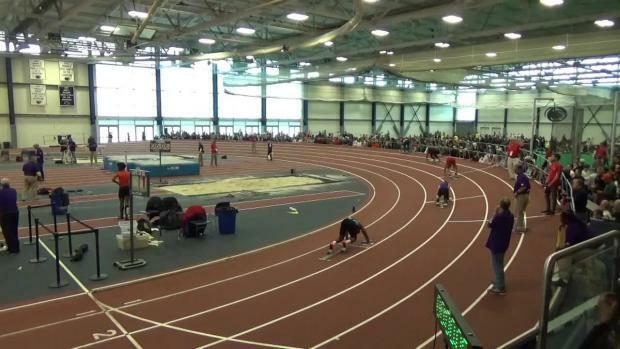 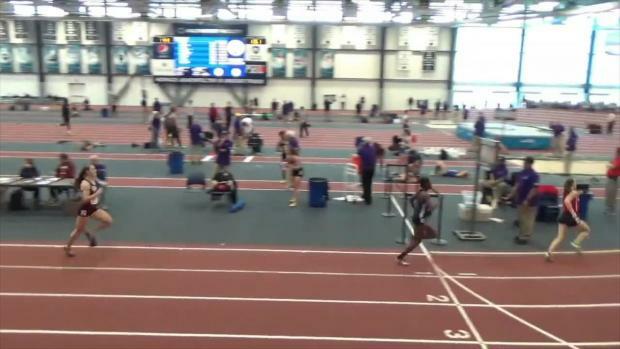 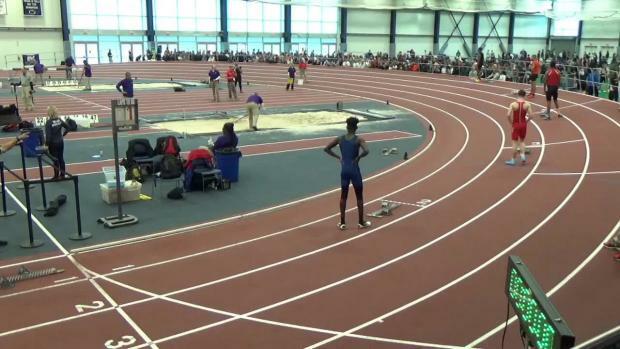 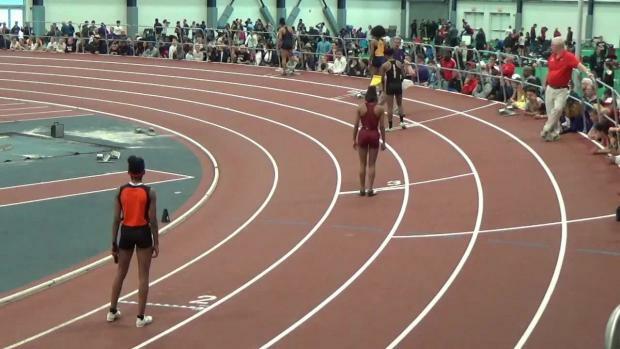 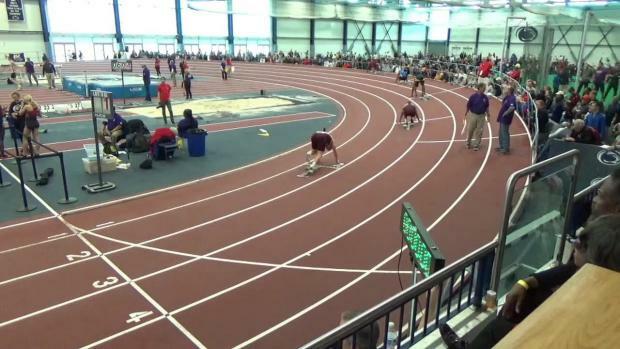 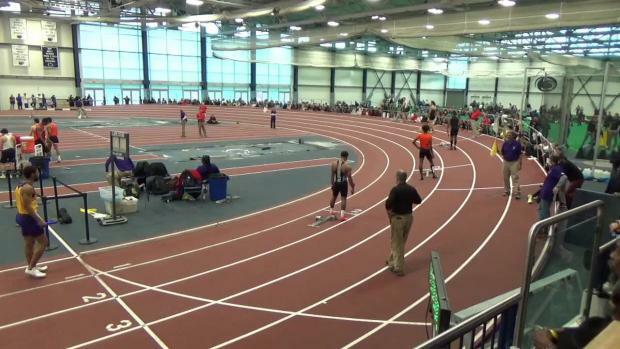 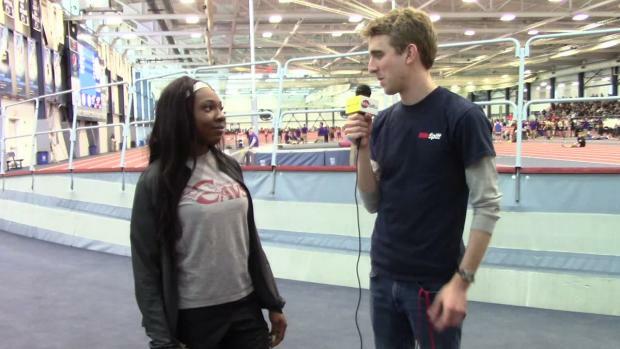 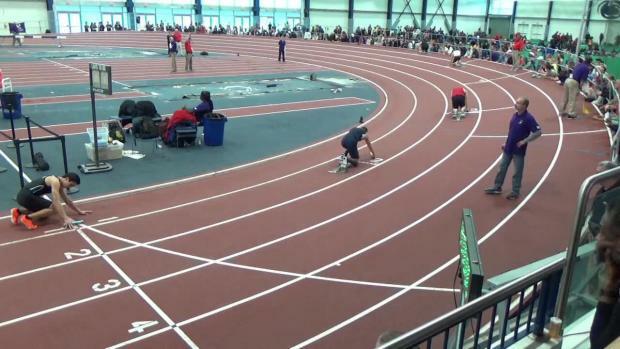 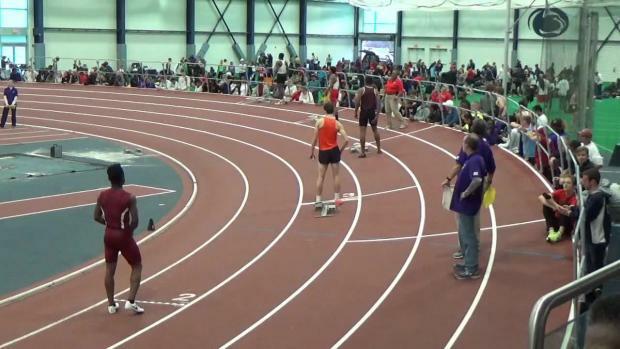 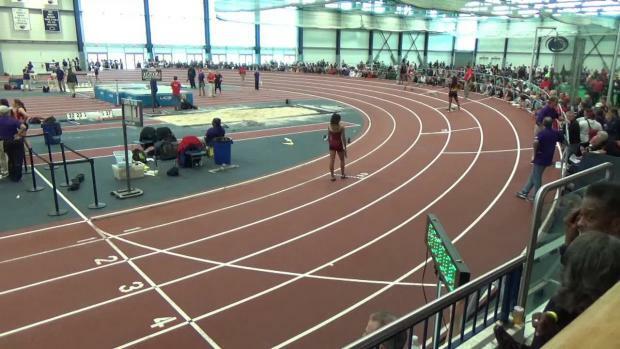 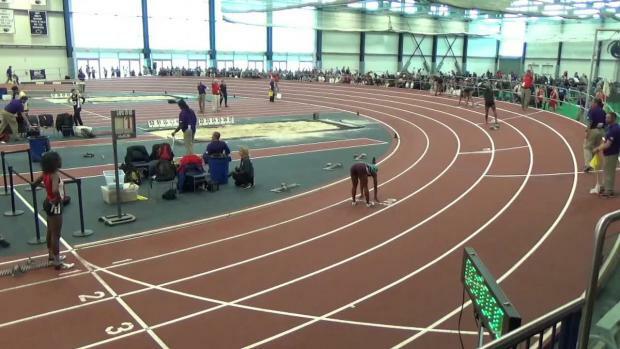 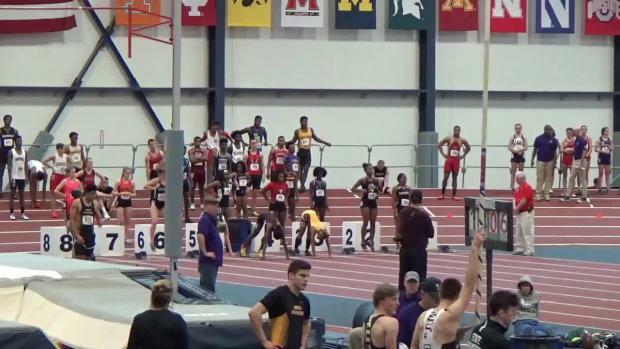 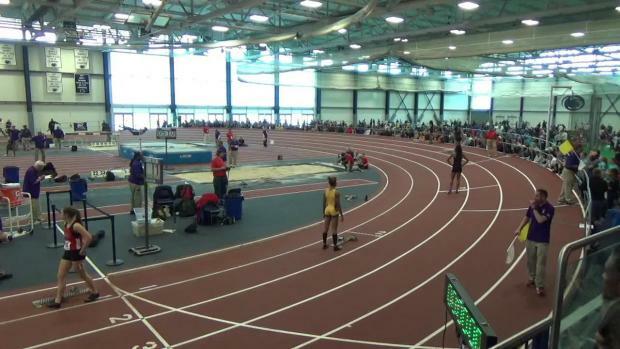 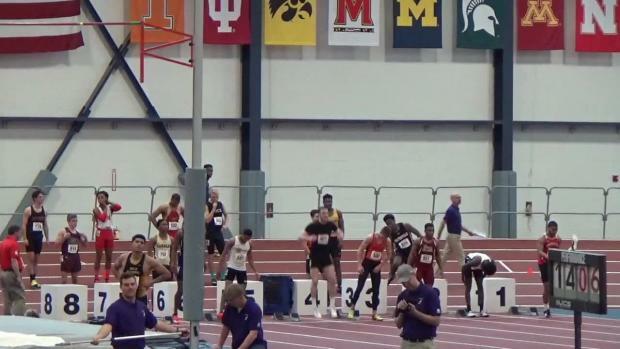 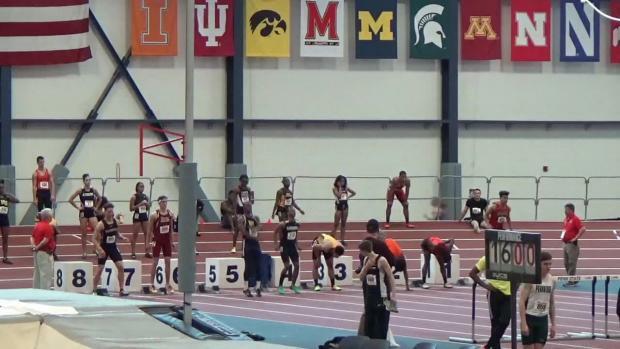 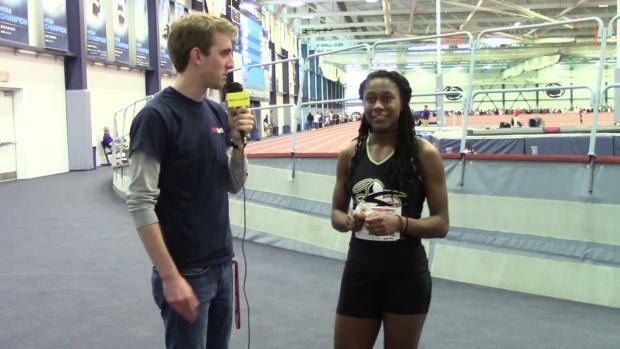 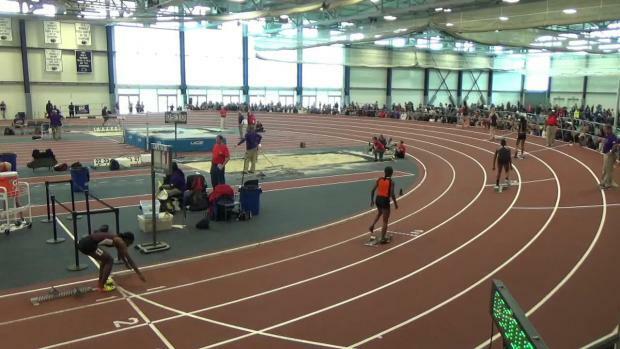 Watch Thelma Davies wins in the 60 meters and the 200 meters at the indoor state meet! 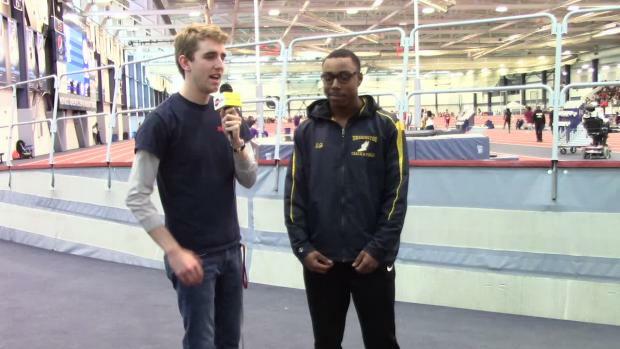 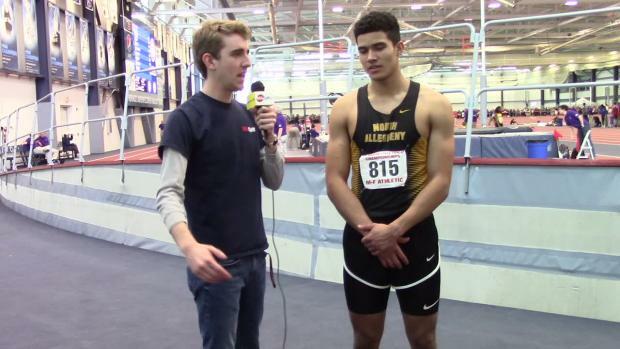 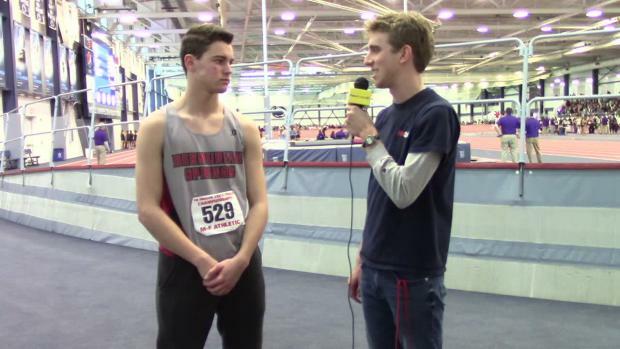 Which boys have put down the best performances at indoor states since 2004? 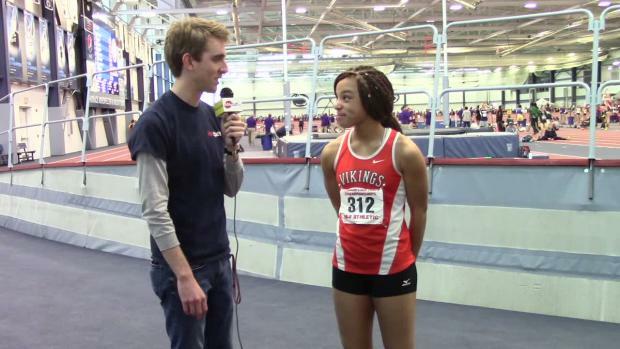 Which girls have put down the best times and marks at the indoor state meet since 2004? 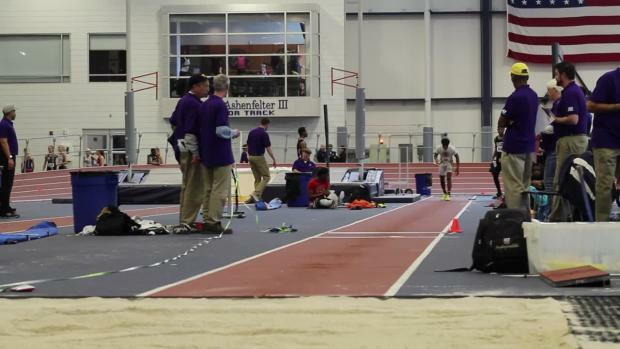 How did the 2017 PTFCA Indoor State Championship play out? 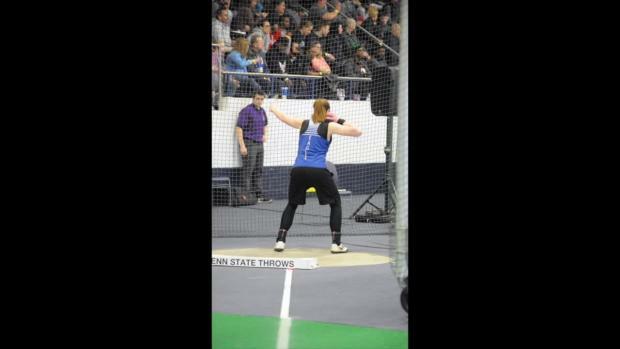 Montana tossed a major PR for the state title. 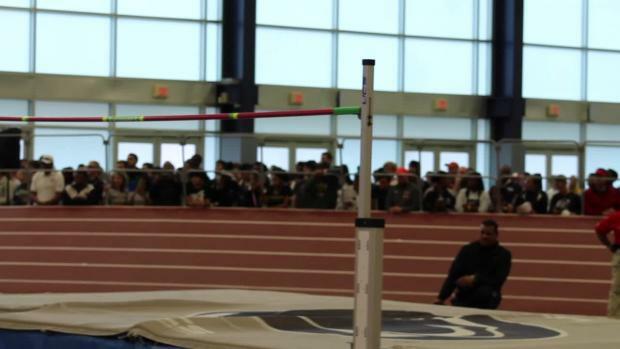 It came down to the final jump and Trevyon Ferguson's 48-10 on his final attempt to win the state title in a close one over Jakari Lomax and Akeem Cooper. 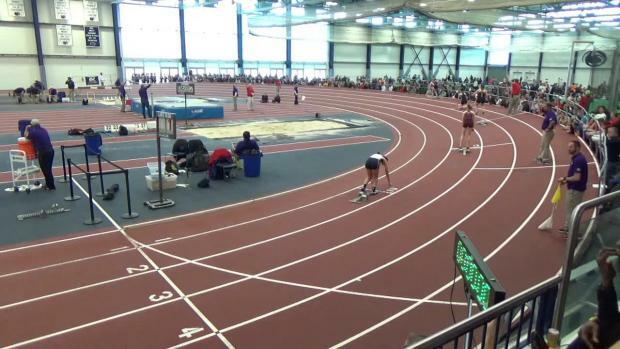 Complete results from the indoor state meet! 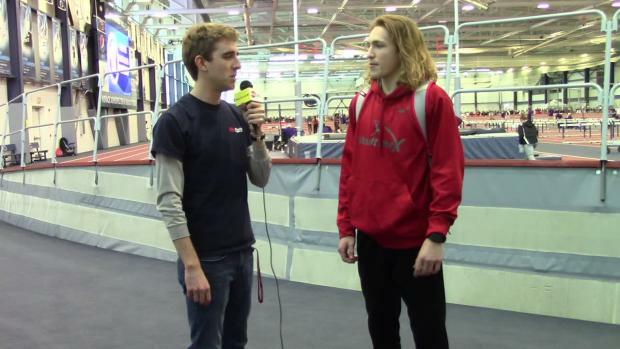 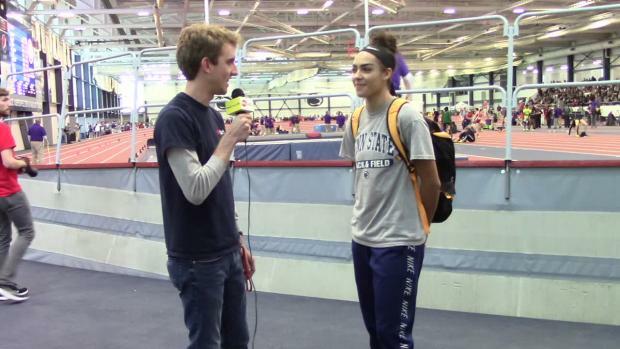 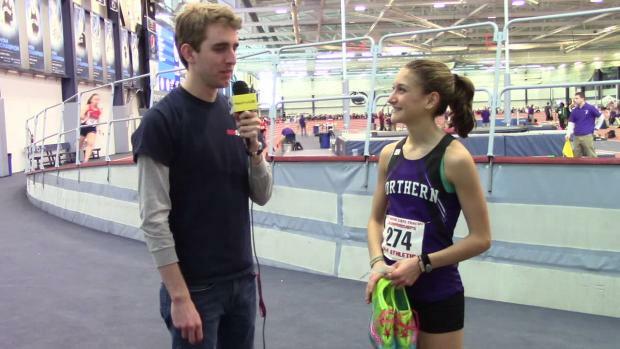 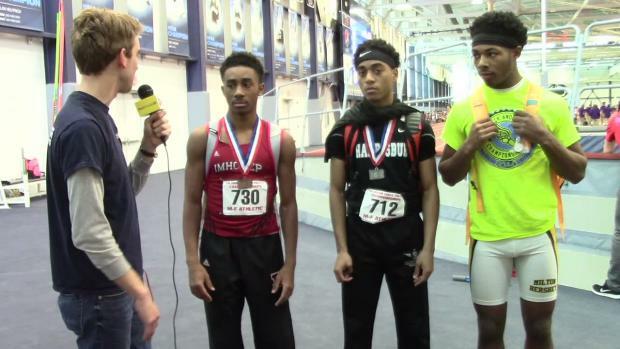 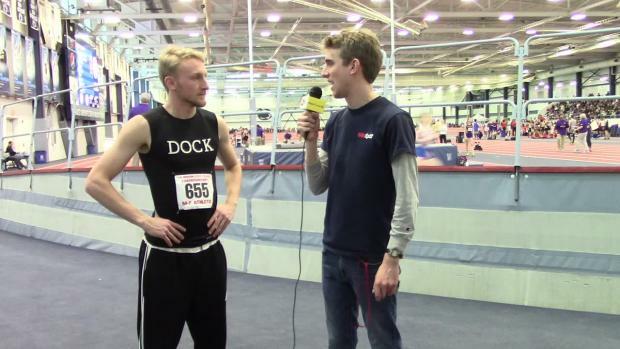 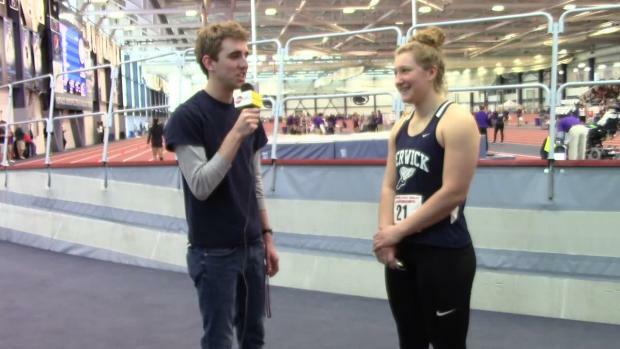 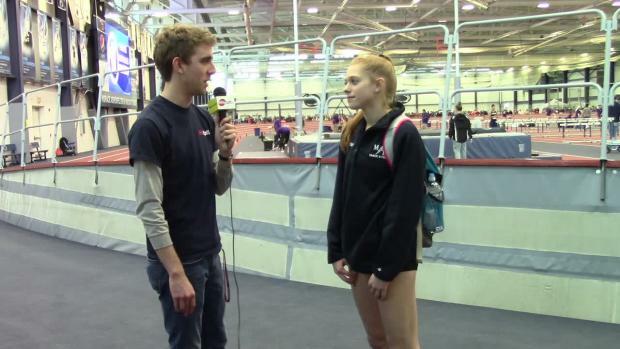 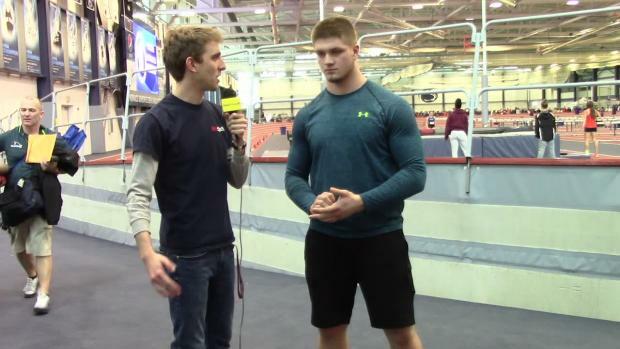 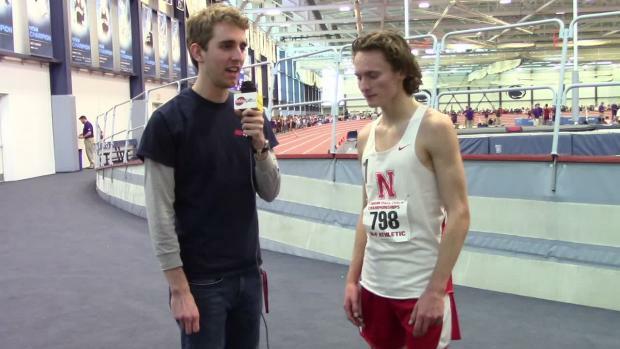 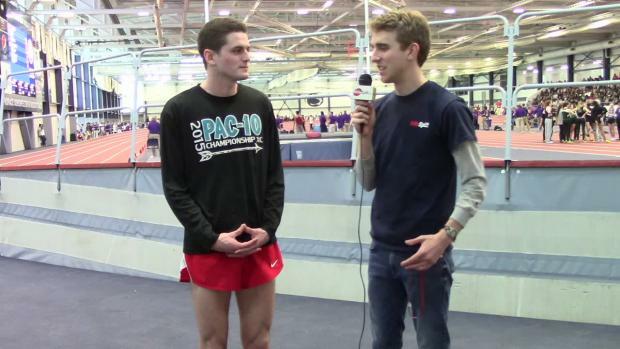 We talked with some of the day's top performers! 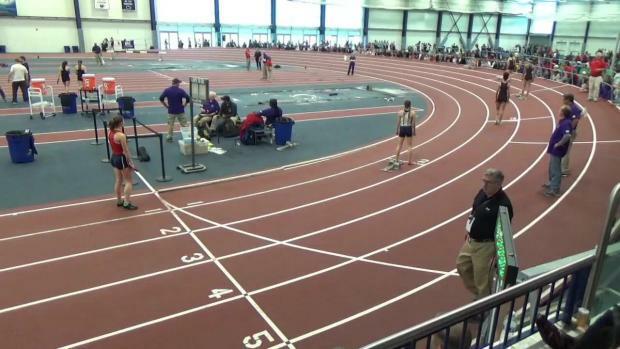 PTXC had six photographers on the track and in the field at indoor states! 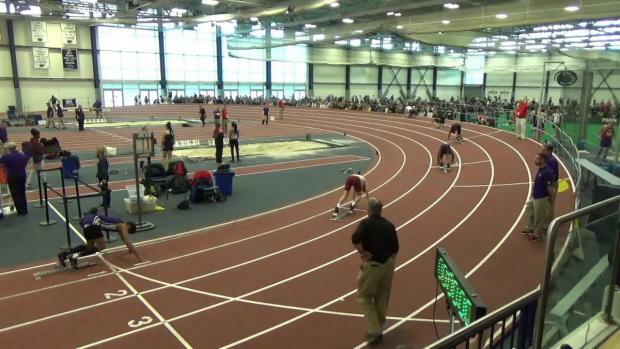 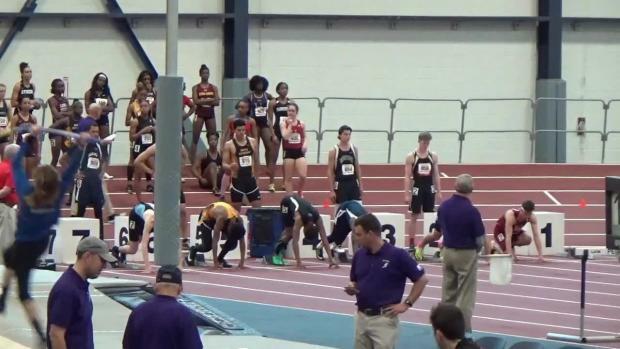 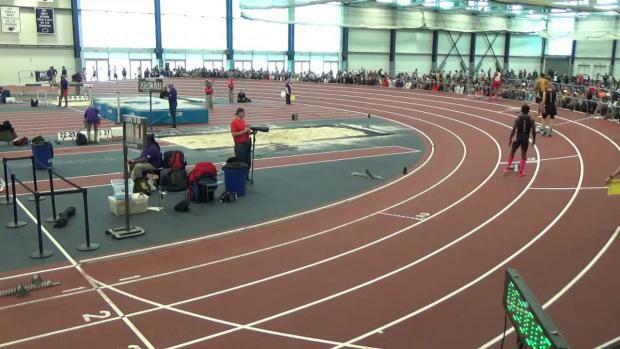 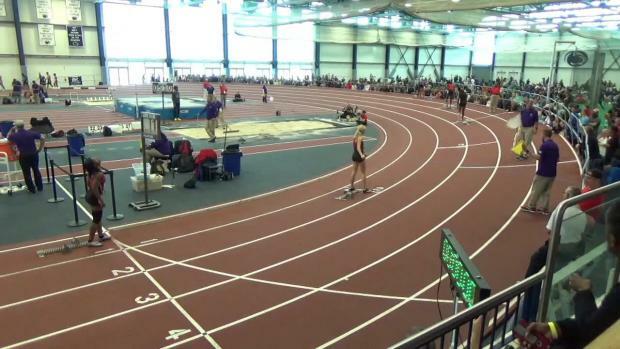 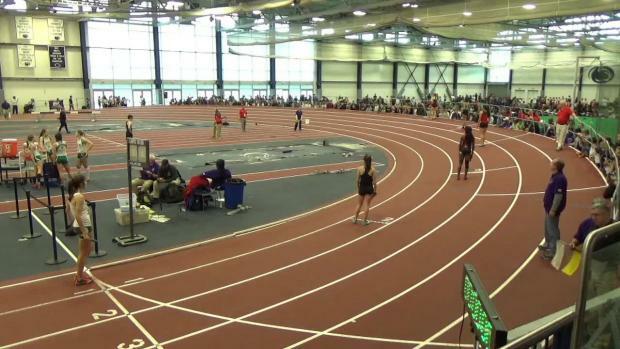 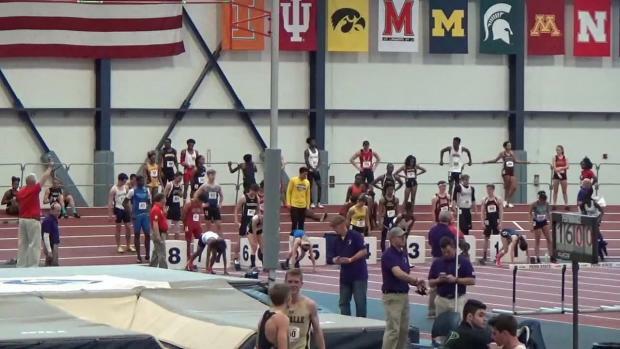 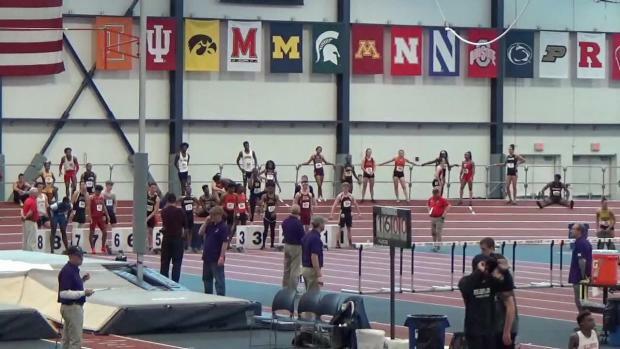 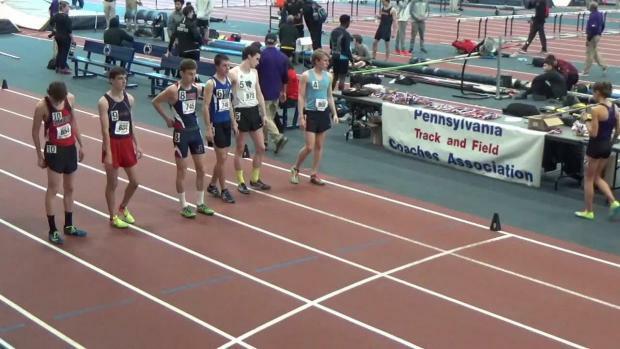 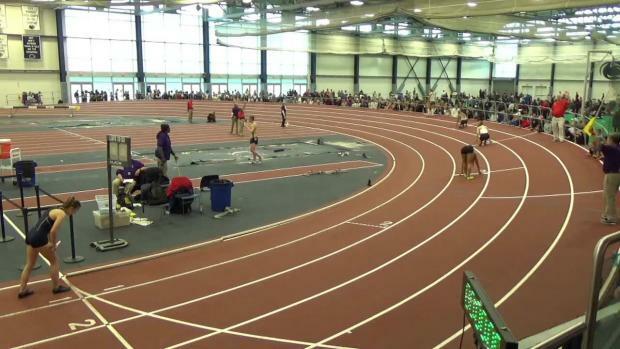 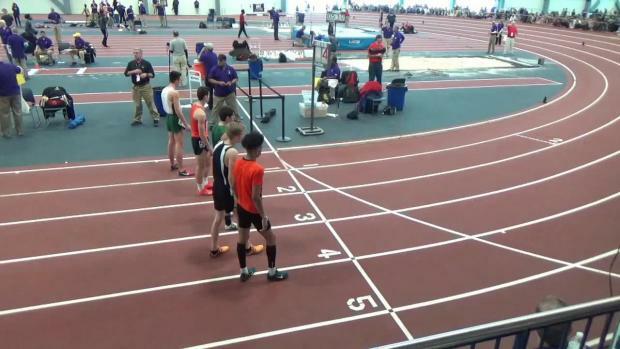 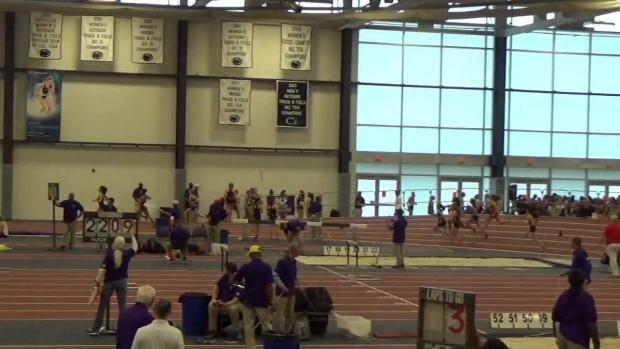 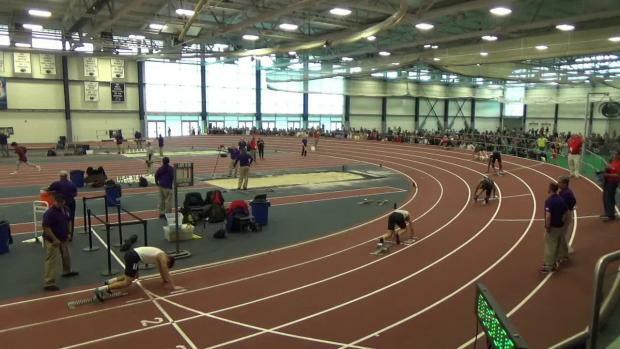 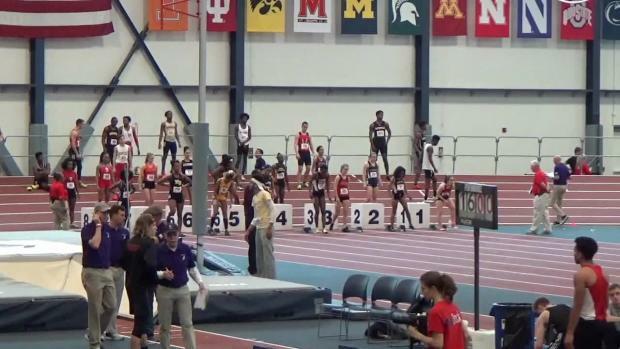 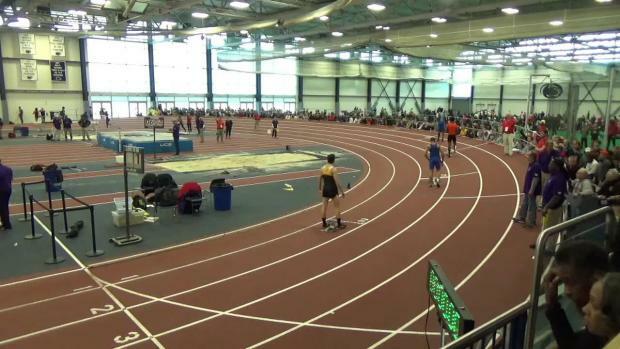 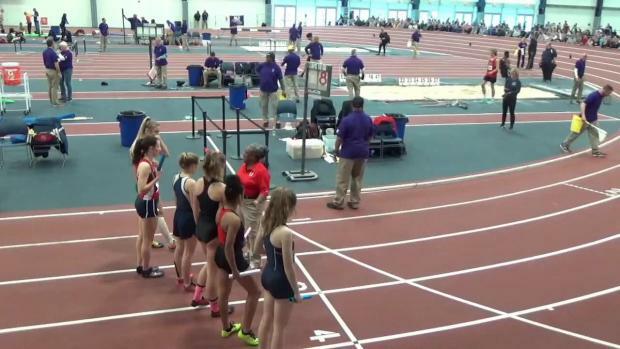 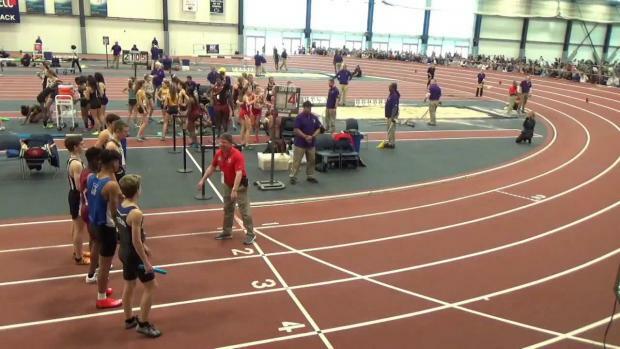 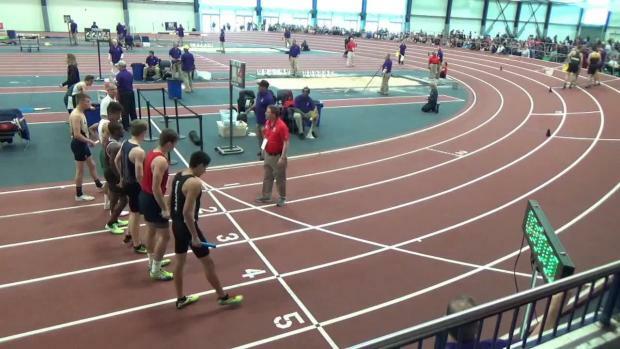 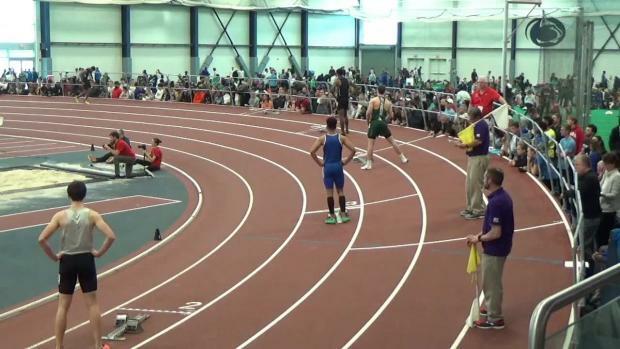 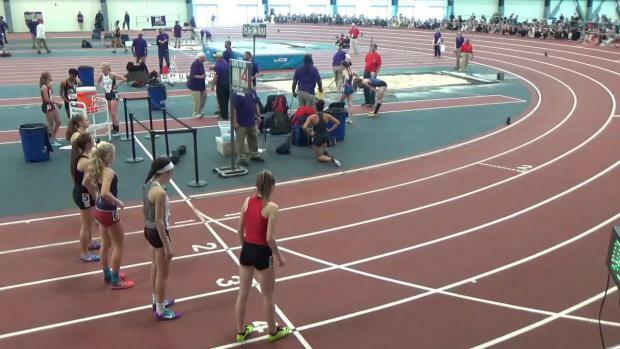 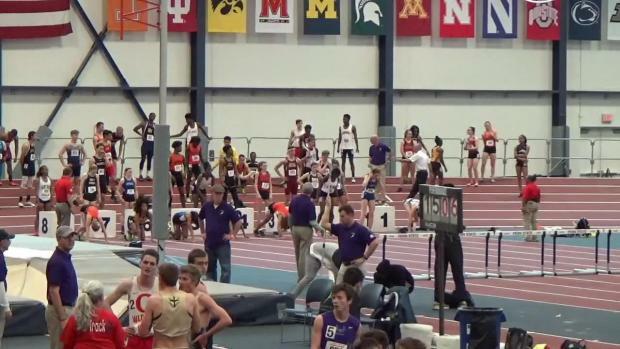 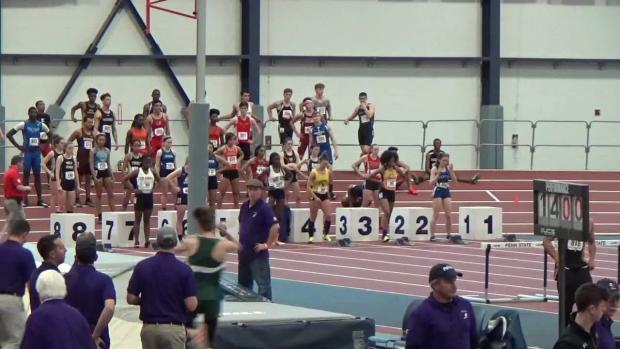 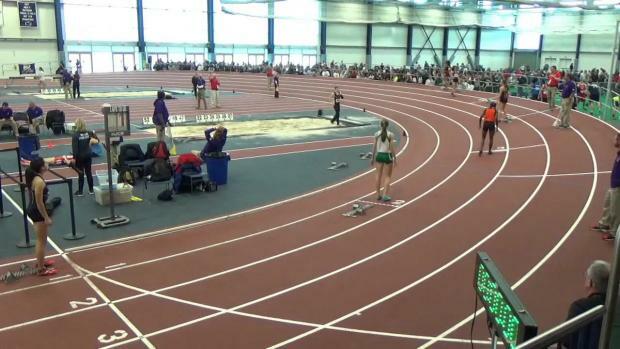 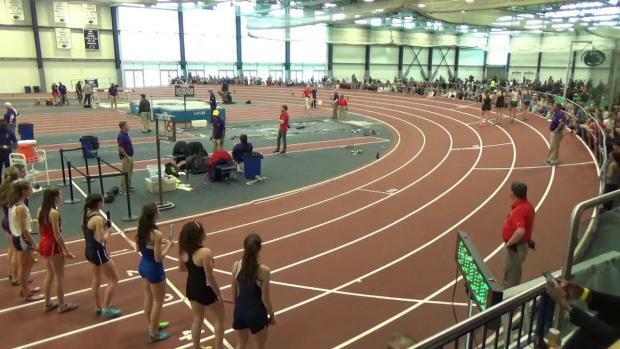 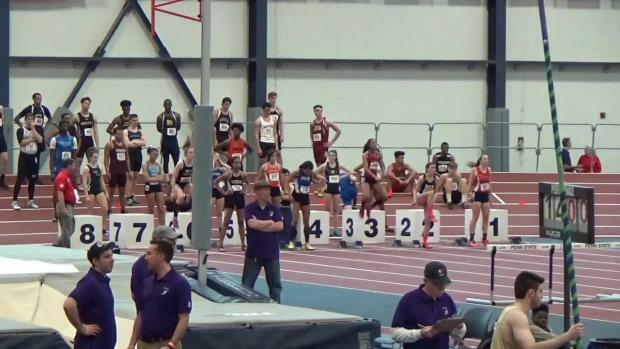 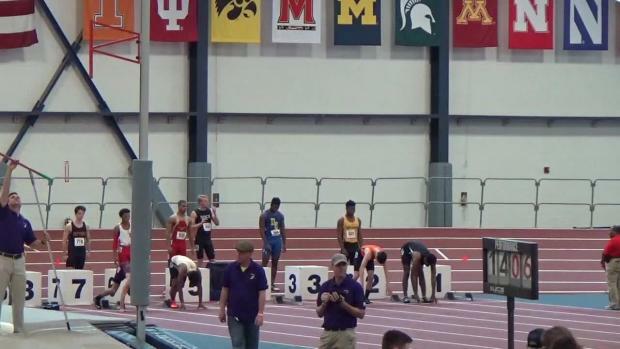 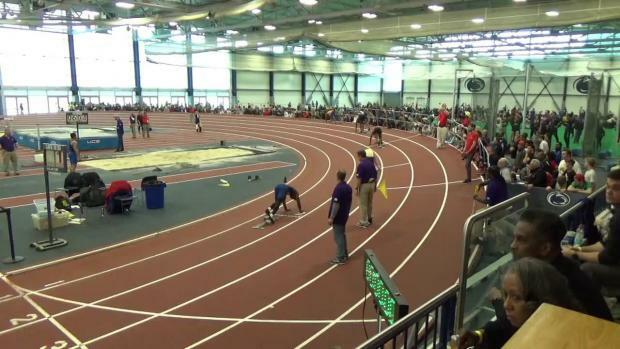 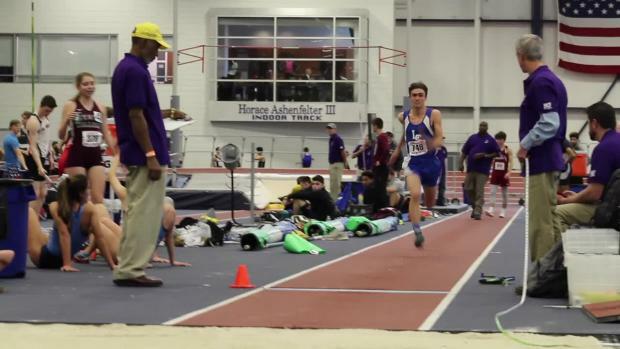 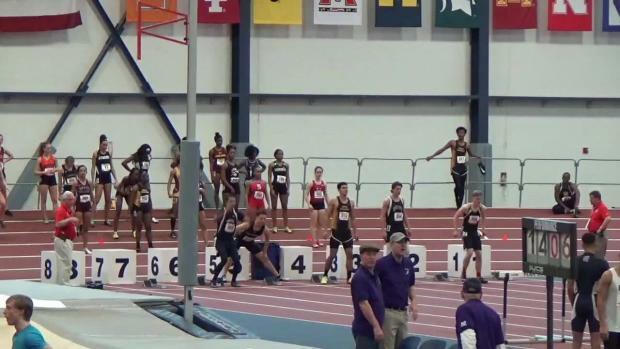 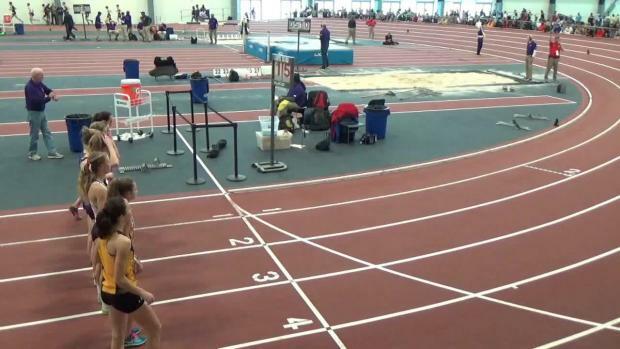 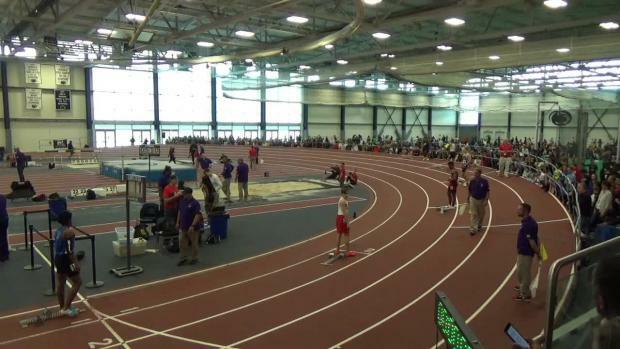 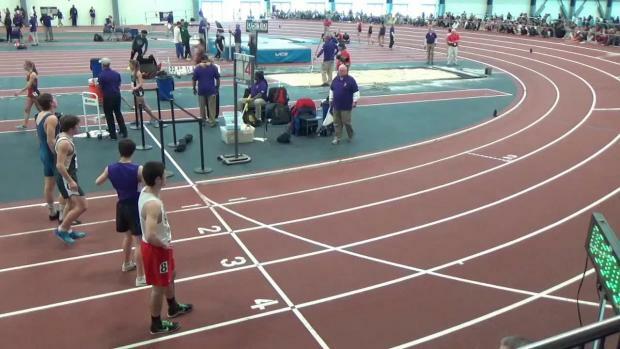 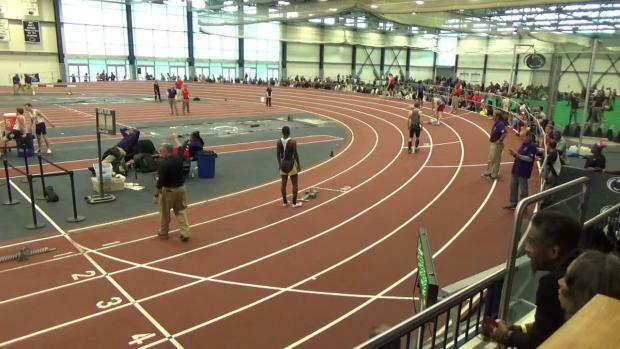 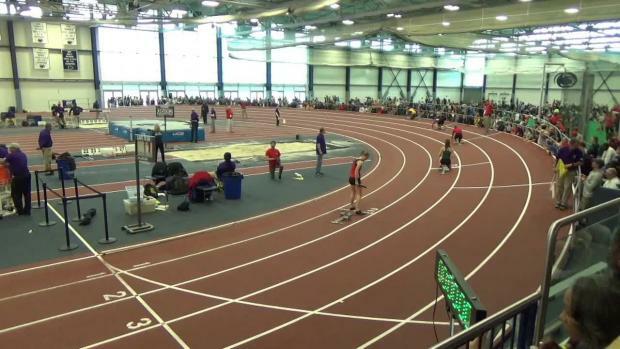 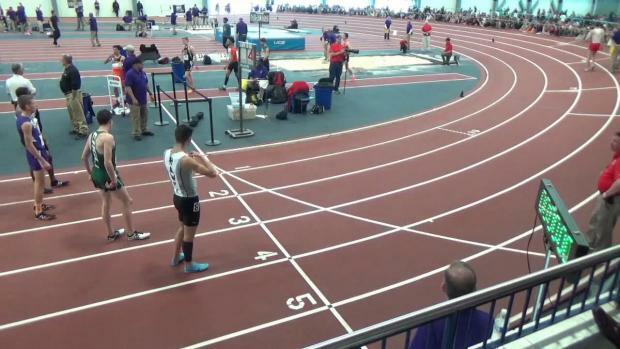 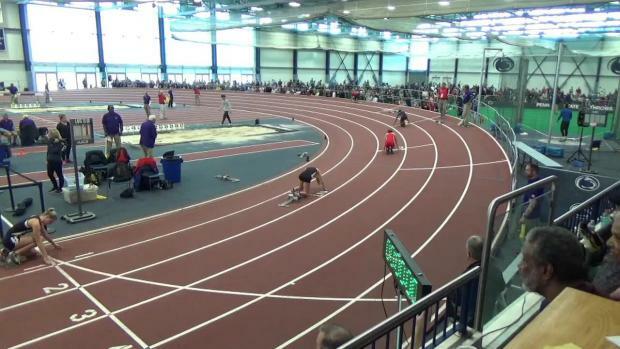 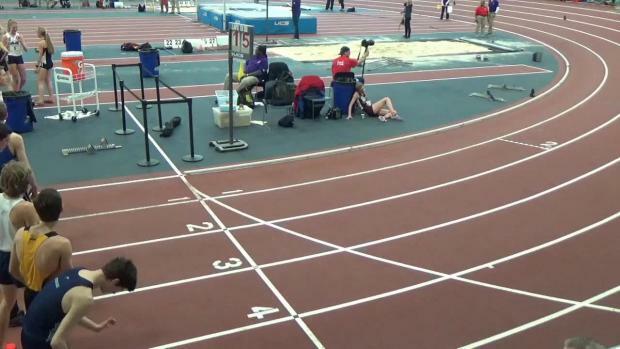 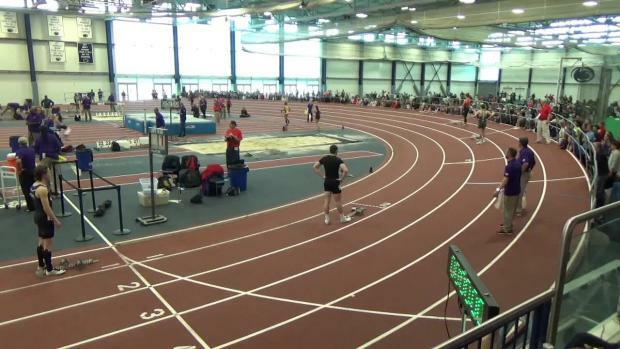 Check out the race videos from the indoor state meet! 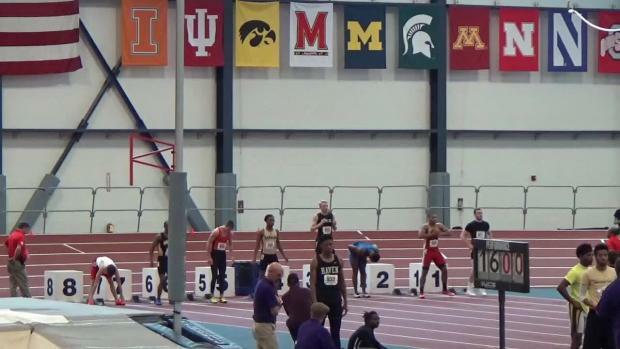 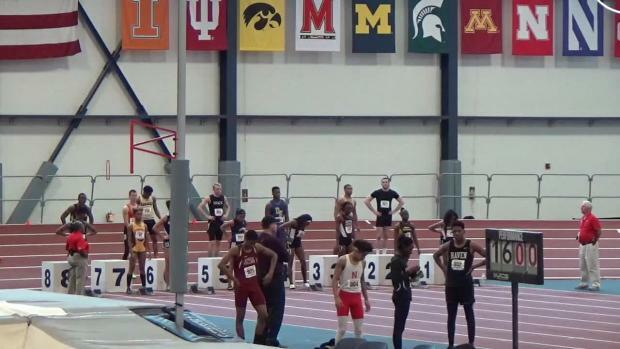 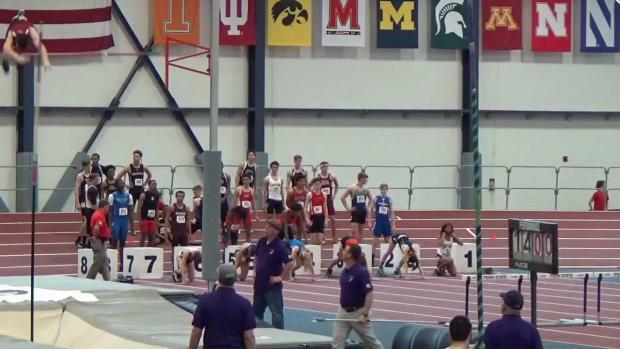 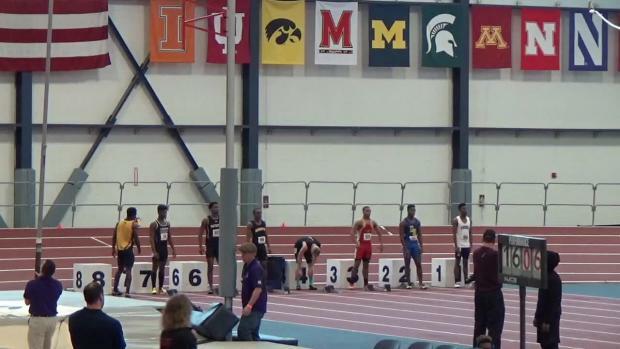 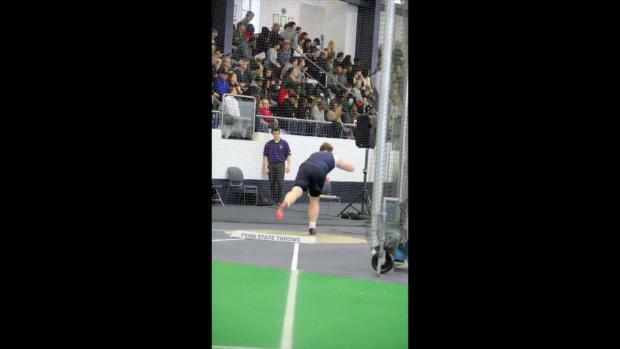 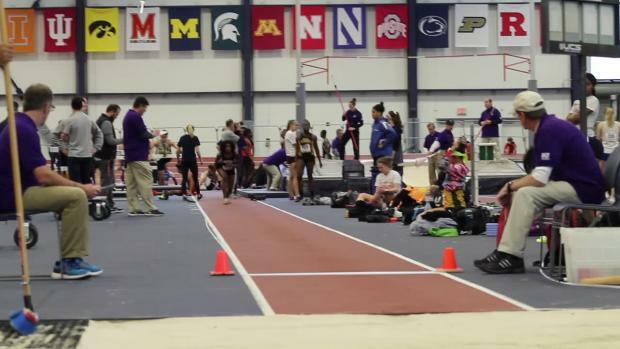 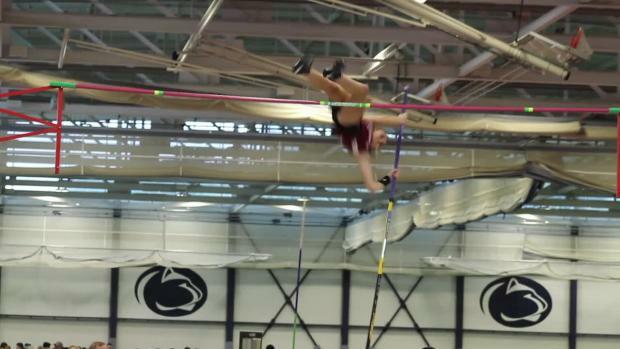 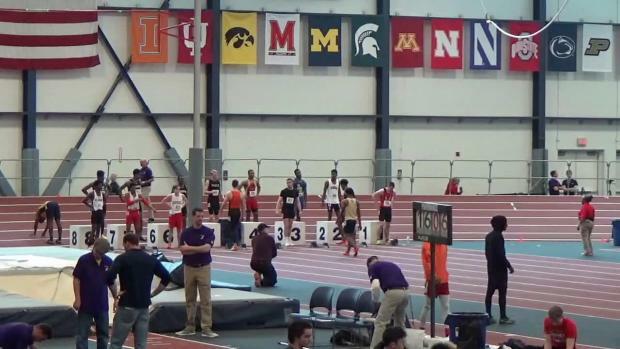 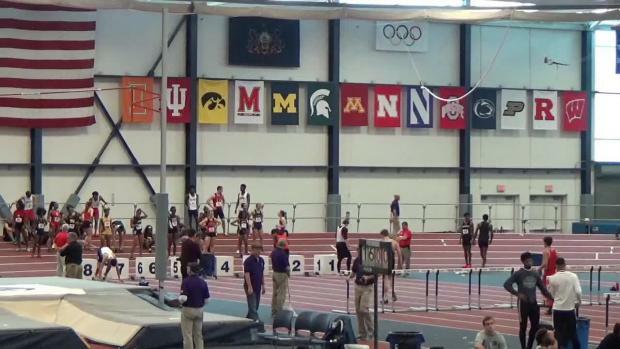 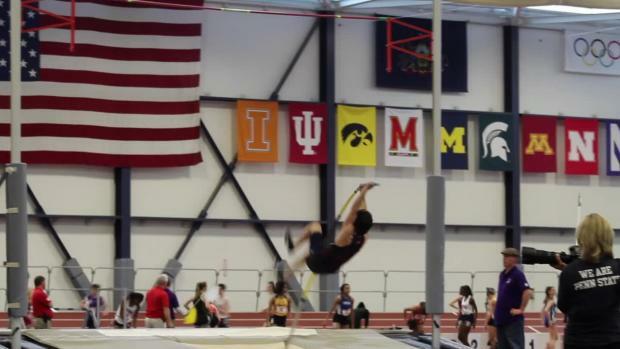 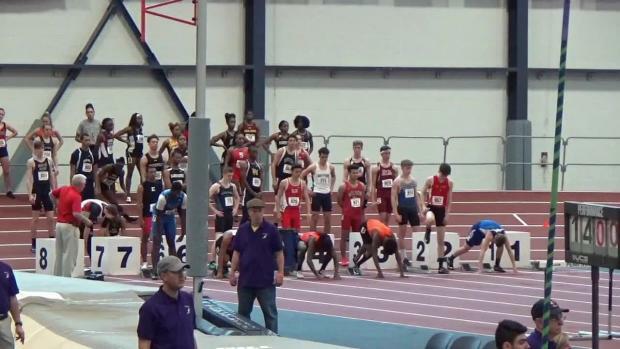 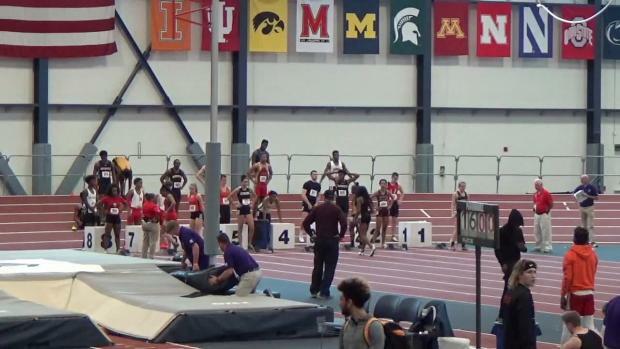 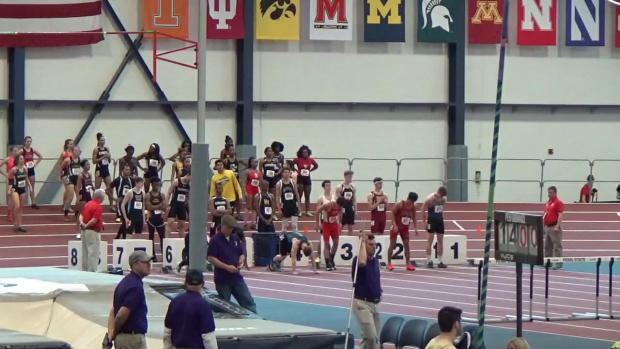 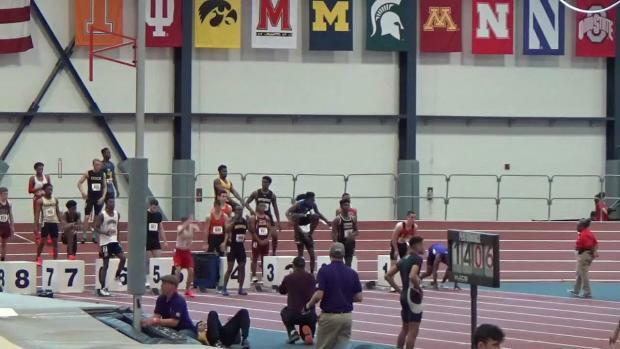 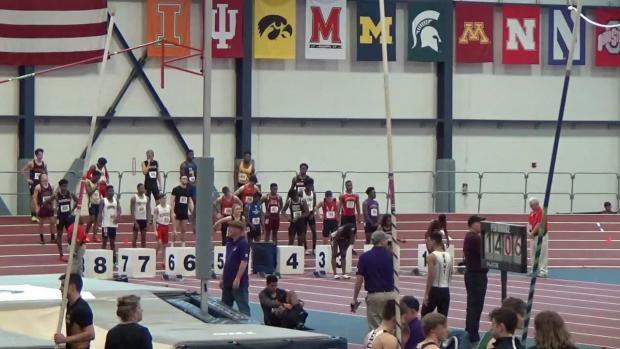 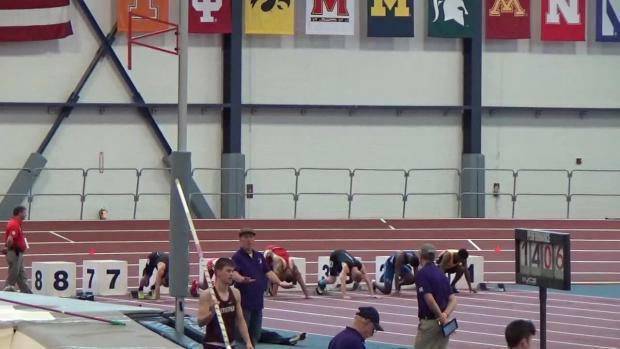 Check out some select clips from the field events at the indoor state meet! 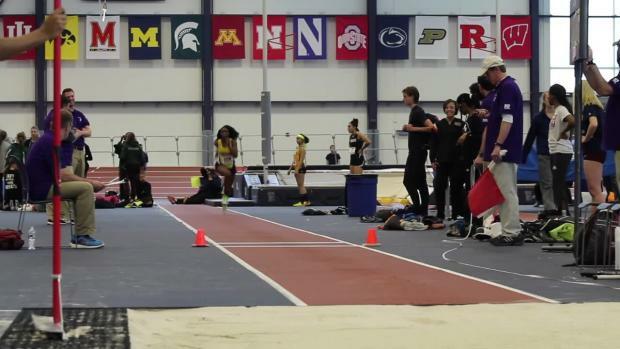 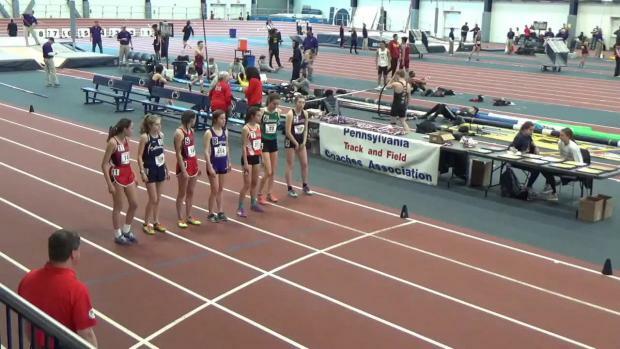 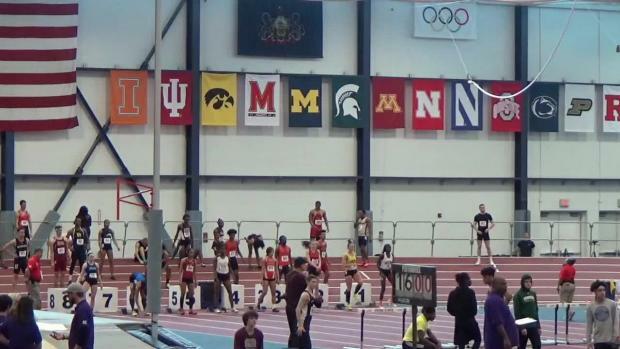 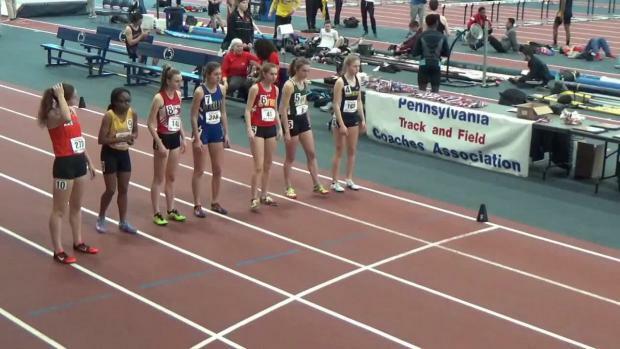 Check out tons of photos from indoor states at Penn State!